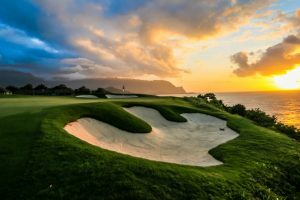 After twenty years of traveling to Kauai and taking ten’s of thousands of photographs, I have organized over 8,000 pictures into specific Kauai Albums. 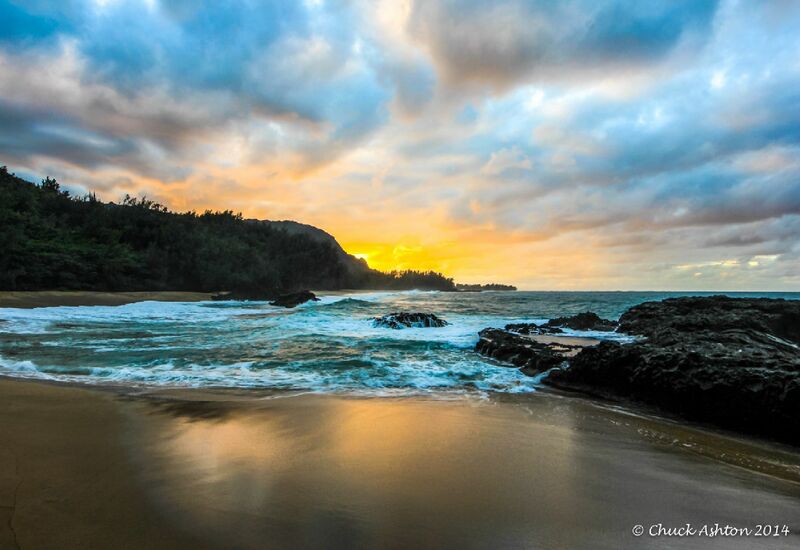 As beautiful and diverse as Kauai is, a photograph really can’t capture just how beautiful the island truly is. 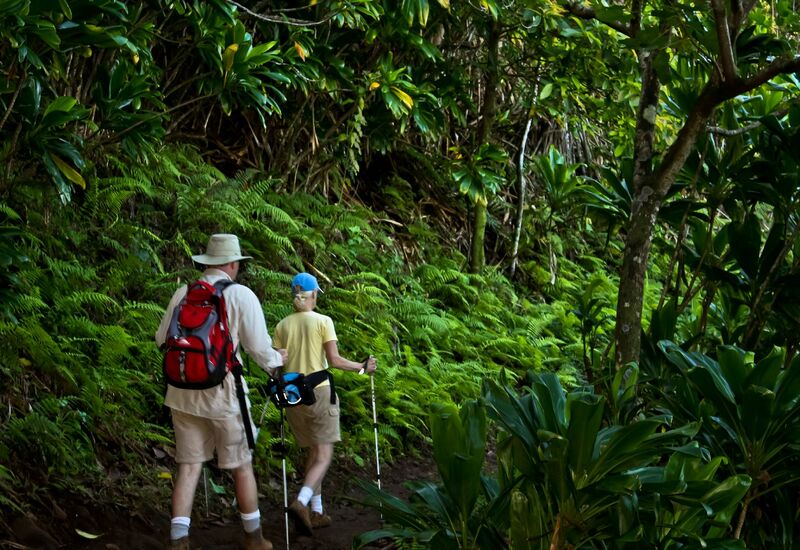 Most of the Kauai Albums have a complete description of the site, hike, or activity. Many of the Albums also have short video clips included. Apple just kicked off their new World Gallery campaign.The World Gallery campaign spans across 70 cities in 24 countries. This geographical scale makes it the largest mobile photography gallery ever assembled. iPhone photographers will be posted on various Apple channels, including but not limited to, outdoor billboards, print publications, Apple.com and/or the App Store. It was exciting to be chosen for the Apple World Gallery! I can’t believe my photo is on 19 billboards around the world! The Story Link about the Kauai Apple Photo Around the World! 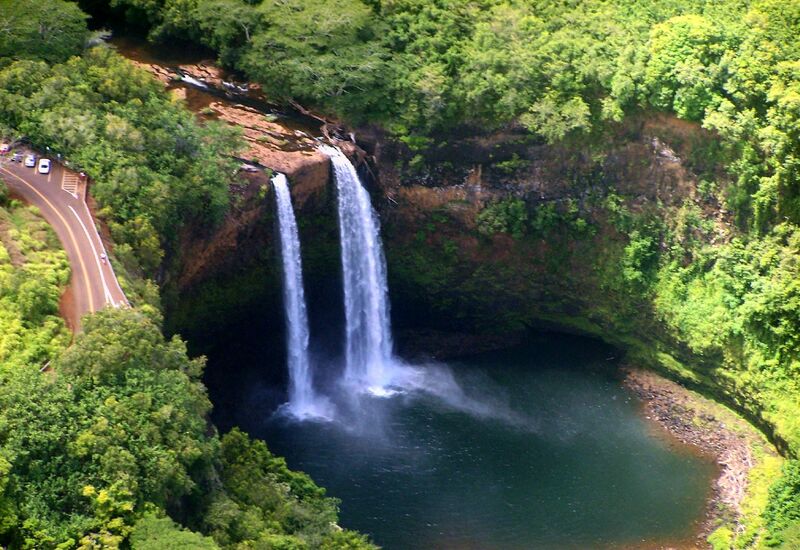 Kauai has many wonderful waterfalls. Some require lengthy hikes, other have drive-up viewing. Use the About Kauai navigation menu on the right side of the Kauai Travel Information Blog to get more detailed information about each one. 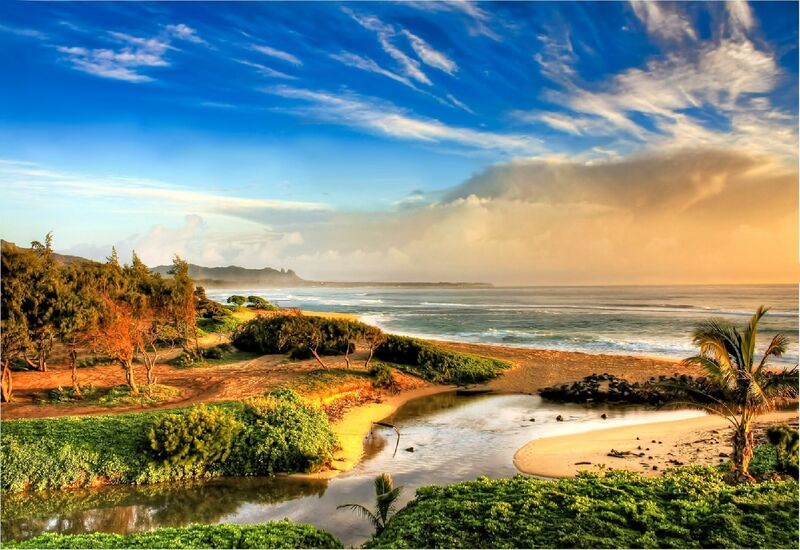 Kauai is known for it’s scenic and secluded beaches. We have photographs and videos from many of our favorite around the island. 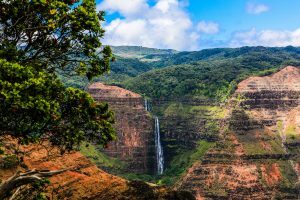 Use the About Kauai navigation menu on the Kauai Travel Information Blog to get more detailed information and browse our hundreds of photos. 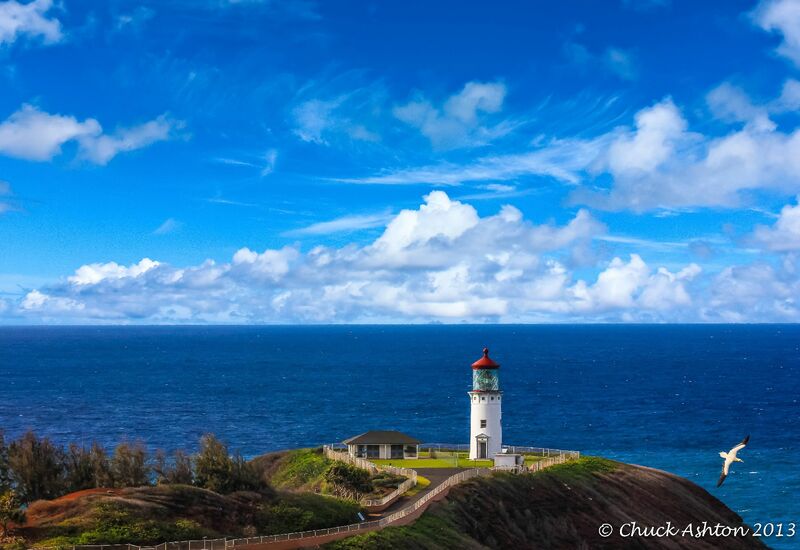 Kilauea Lighthouse began lighting the way for mariners in 1913. It served as a pivotal navigation aid for ships sailing on the Orient run. The historic light station consists of a concrete lighthouse, three field stone keepers’ quarters, a fuel oil shed, cisterns, and a supply landing platform. It is one of the nations most intact historic light stations. Even in the early years, travelers came to enjoy the area’s scenic beauty and to explore the magnificent light. 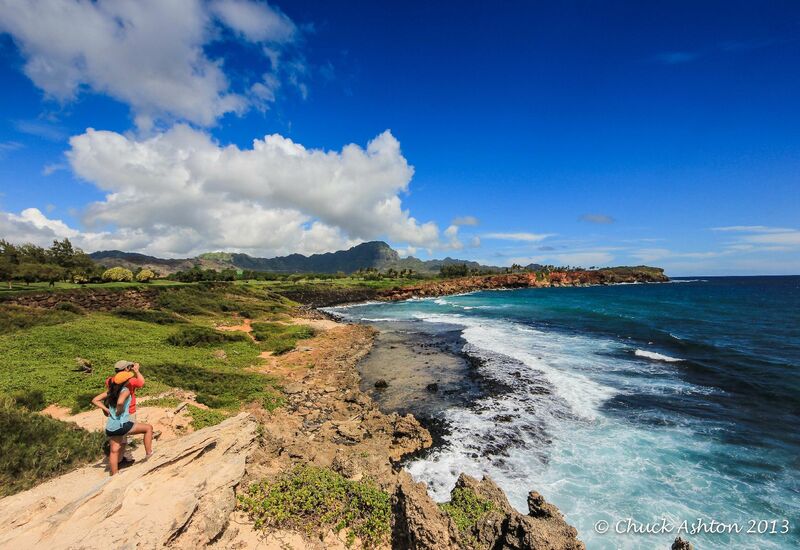 Today Kilauea Point is one of Kauai‘i’s most visited sites with more than 500,00 visitors a year. 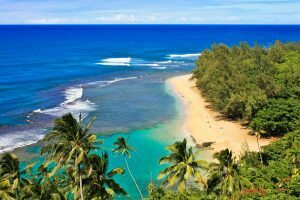 I have 40 other Kauai Attractions detailed for more information. I only include an attraction if we have personally visited the attraction and the opinion is based on our personal experience. 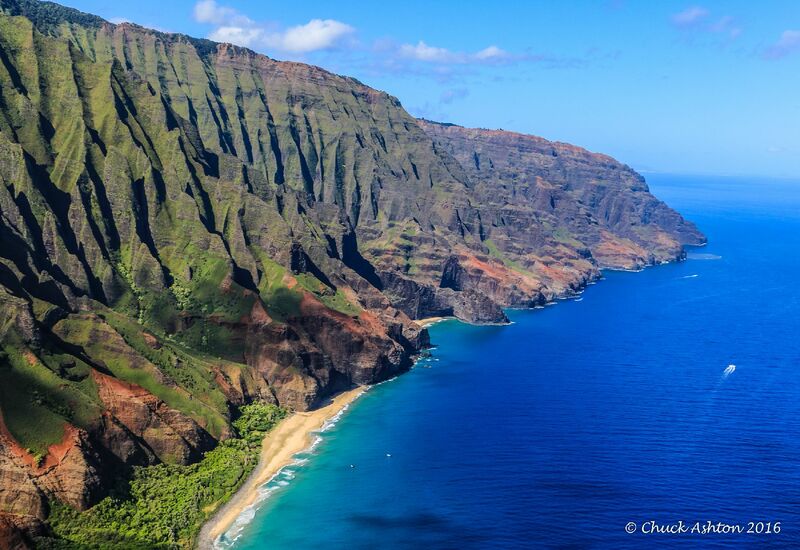 The number one tourist activity on Kauai is a helicopter tour. With 90% of the island unaccessible, It is truly the only way to see most of the island. 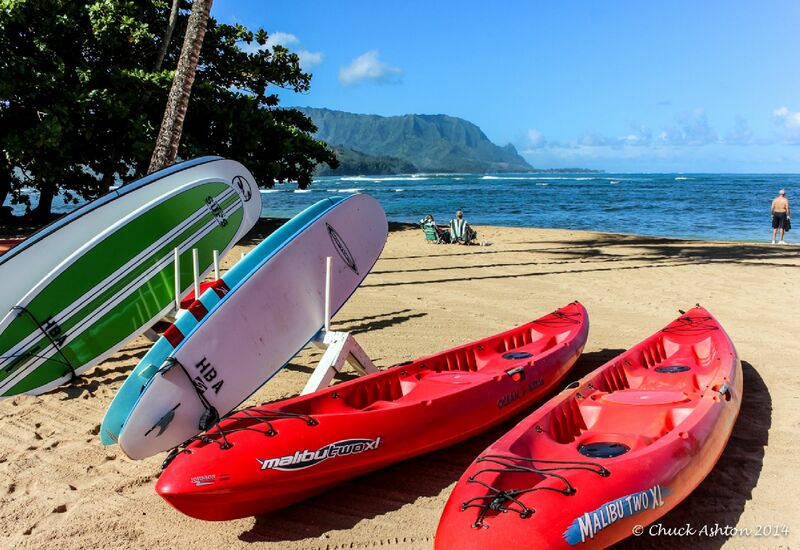 However if you are a golfer, play tennis, surf, fish, zipline, kayak, 4 wheeler tours, hike, or just want to lay in the sun, Kauai has it all for you. 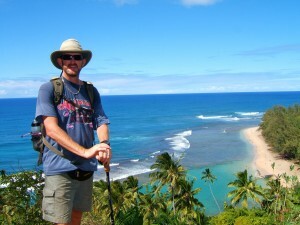 There are several easy beach walks along the shoreline on Kauai. Others require some steep steps or bolder hopping but almost always the destination is worth the journey.